an essential reference work of French naval history. The glorious title of this volume guarantees that its contents will not disappoint our readers. 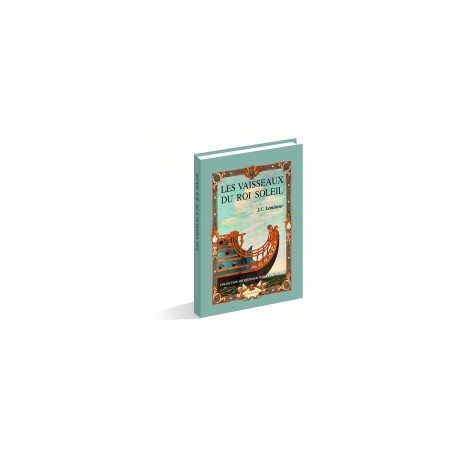 The author presents the creation and evolution of Louis XIV's navy in an historical context. The fruit of many long years of archival research working with primary sources, its invaluable contents are an essential reference work of French naval history. We present its table of contents for your examination. In his introduction, Jean-Claude Lemineur explains his choice to focus the volume on those ships, especially three deckers, which were selected to form the first line of battle. This is but one aspect, however, of an enormous project involving commentary and original analyses by the author. The first study of Louis XIV's navy takes its place as the culmination of our French Naval Archeology Collection. We hope that we have accomplished the task we set ourselves and have introduced a wider audience to the importance of French naval architecture in our cultural heritage. 23 x 31cm format, sewn section with headband. 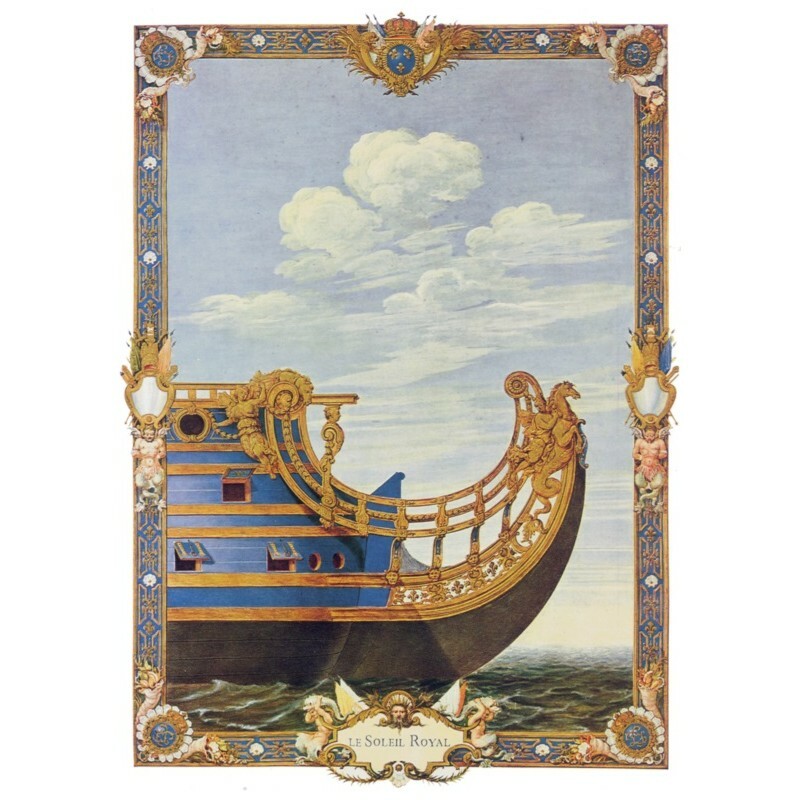 Laminated inside dust jacket, with a four-color illustration of the ship Le Soleil Royal. 248 pages, 135 gr paper, with 126 illustrations and 30 tables. 3 four-color inset plates reproducing the illustration on the dust jacket. Single line ahead combat : a measured tactic. Origin of the sailing ship as a mercantile vessel. Evolution of naval might during the first half of the 17th century. Criteria of a war ship. Organization and structure of naval armies during the second half of the 17th century. The King's first navy : building without firm goals. 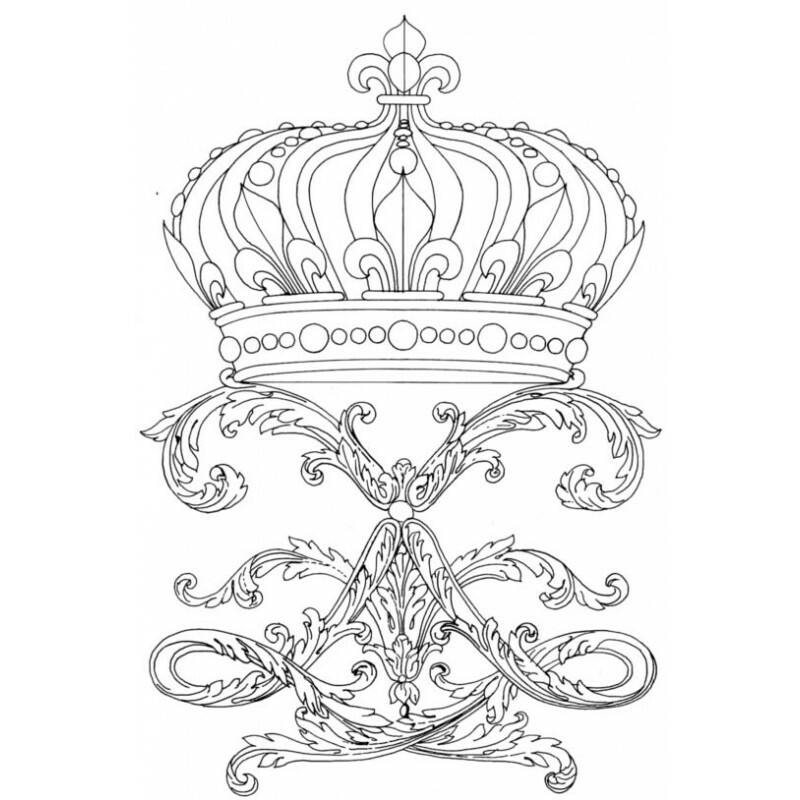 Royal regulations governing construction : a late attempt at uniformity. 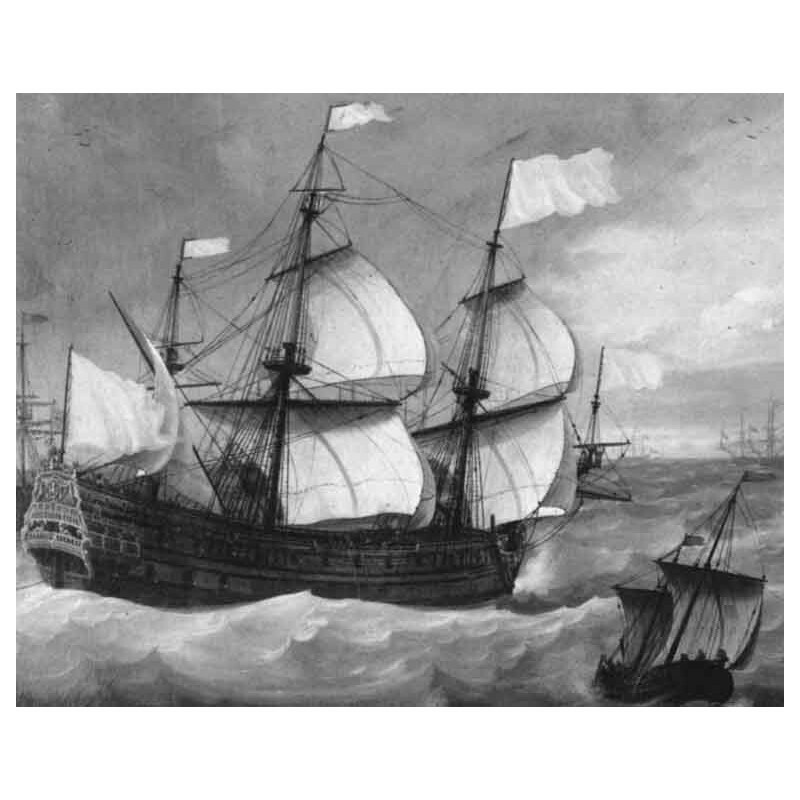 From the regulations of 1670, 1671 and 1673 to the ordinance of 1689: the navy in transition. A Navy with no tomorrow. The ordinance of 1689 on naval construction : a completely ignored statute. La première marine de Louis XIV : une construction sans réelles directives. Chapter III : Naval artillery under Louis XIV. The state of artillery in 1661. Chapter IV : The organization of batteries. The supremacy of the three-decker in the line of attack. 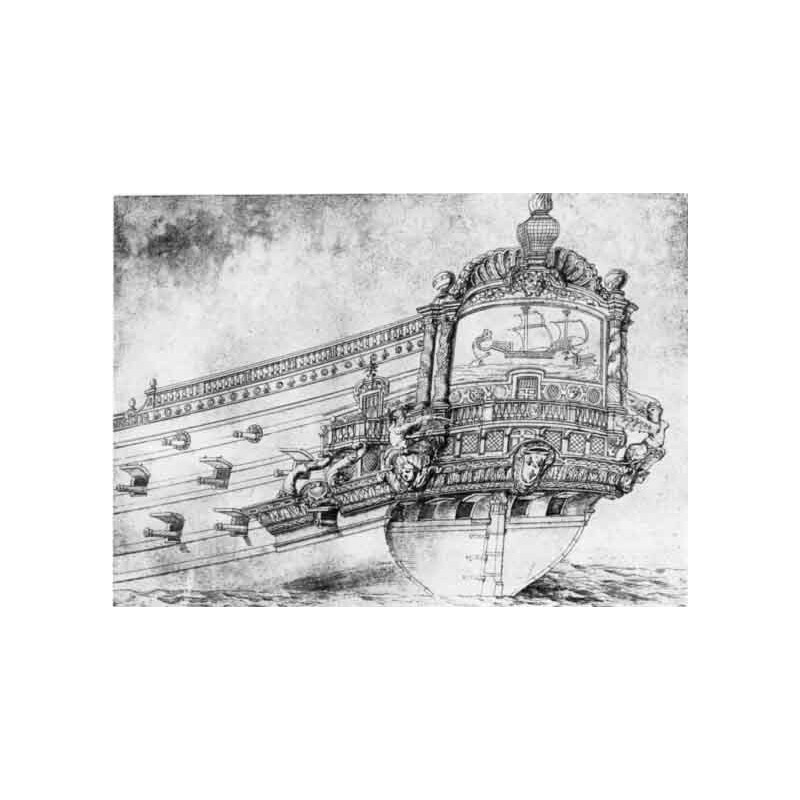 Characteristics of three-decker ships with over 70 guns in 1671. Characteristics of three-decker ships with fewer than 70 guns. The centrality of 50-gun three deckers in foreign navies. A companion of fire power between two-decker and three-decker ships. Berths and accommodations on three deckers and two deckers. Elimination of the third deck on 56-gun ships after 1671. Elimination of the third deck on 66-gun ships. The third deck on 70-gun ships. The 56-gun ship fitted with 12 gunports. The 56-gun ship fitted with 13 gunports. 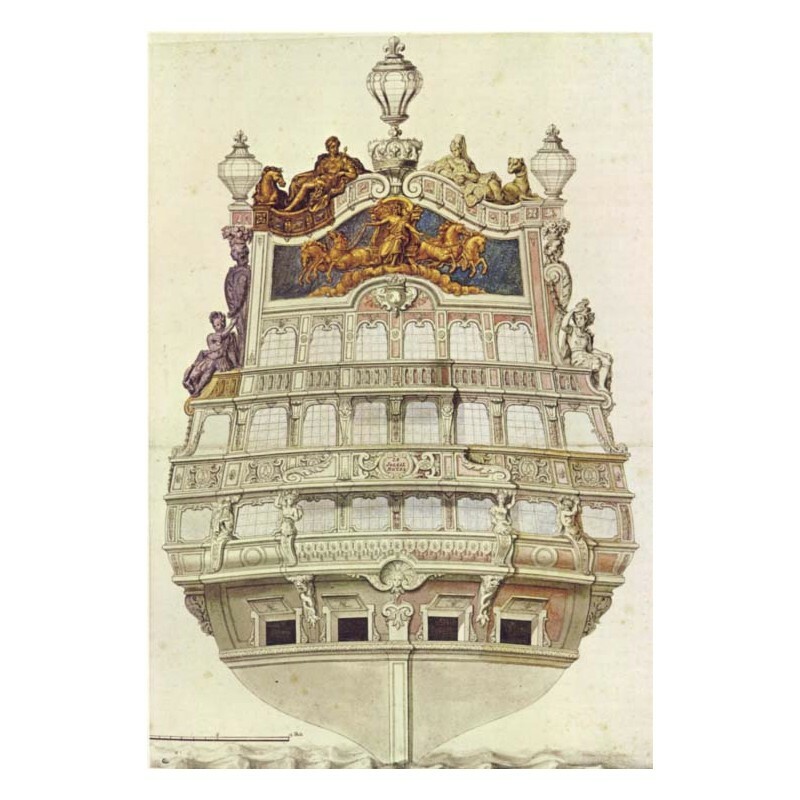 The 66-gun ship fitted with 13 gunports. The 76-gun ship fitted with 14 gunports. The 80-gun ship fitted with 14 gunports. From 90- to 100-gun ships. Ships equipped with over 100 guns. A note on the representative quality of these types.